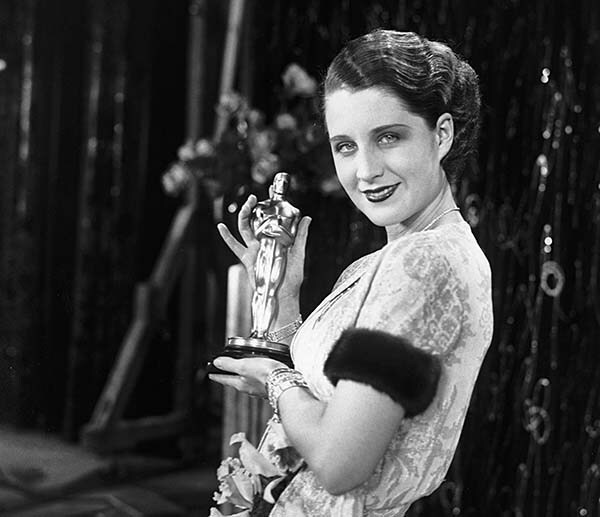 1930 was the only year in which there were two award ceremonies. It took place at the Ambassador Hotel in Los Angeles, hosted by Conrad Nagel. The Love Parade received a record of six nominations, but won zero, and this was the first year that the Award for Best Sound Recording was introduced.